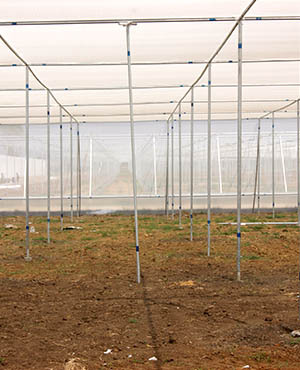 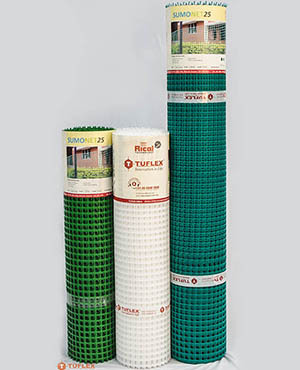 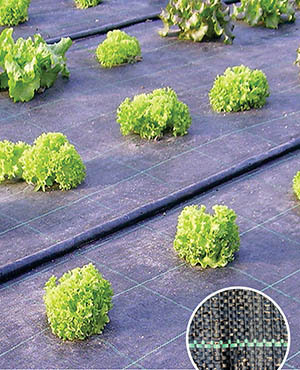 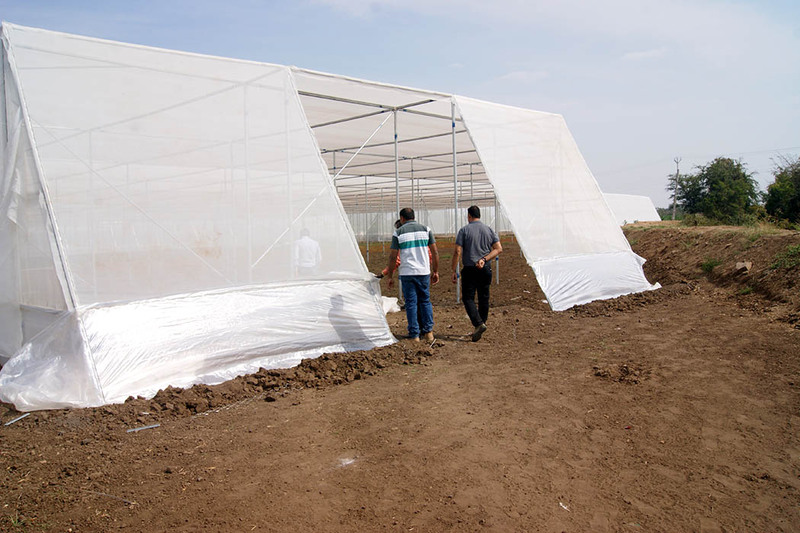 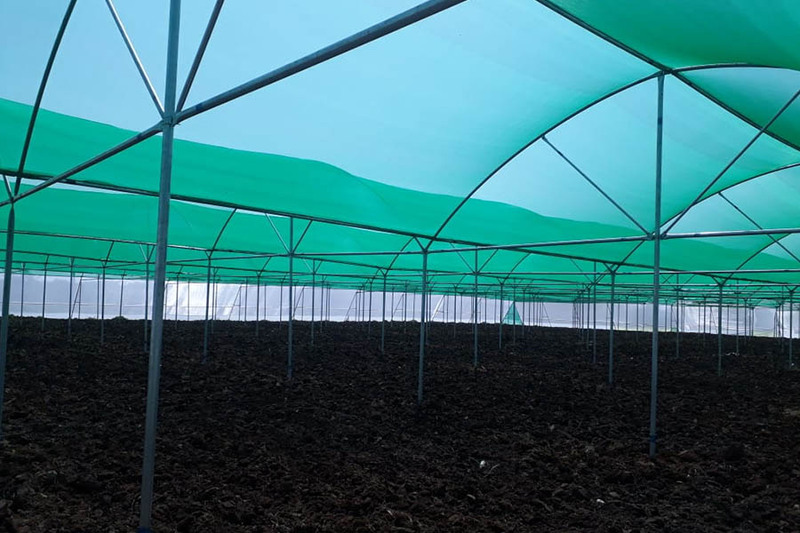 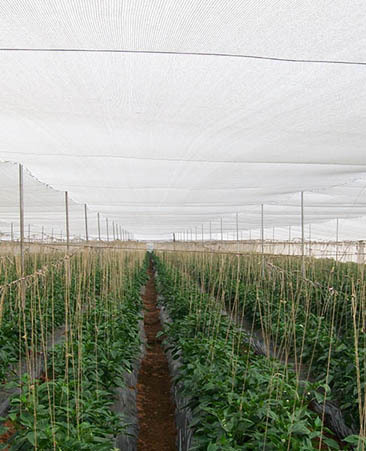 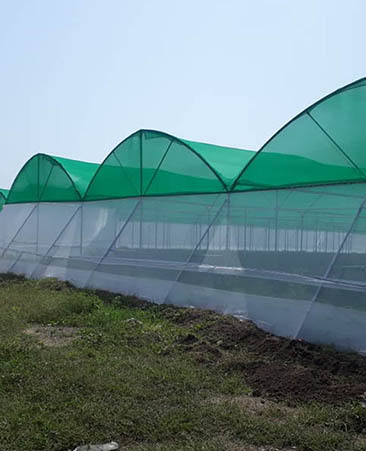 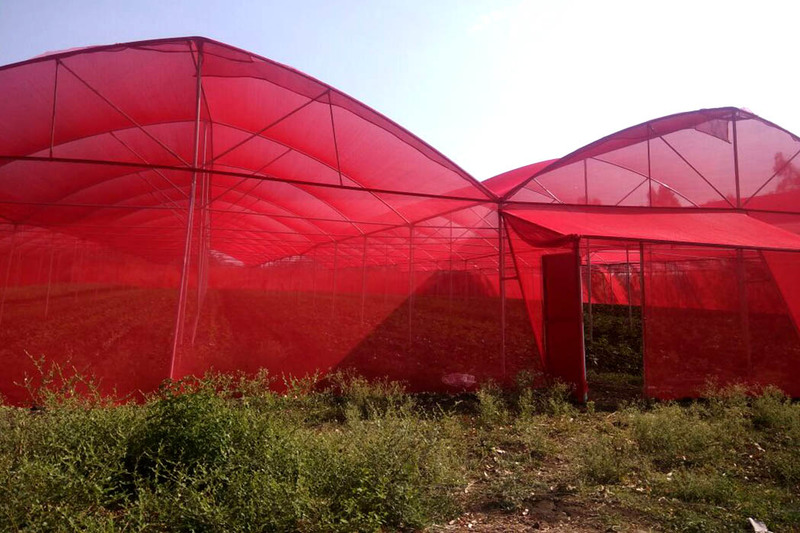 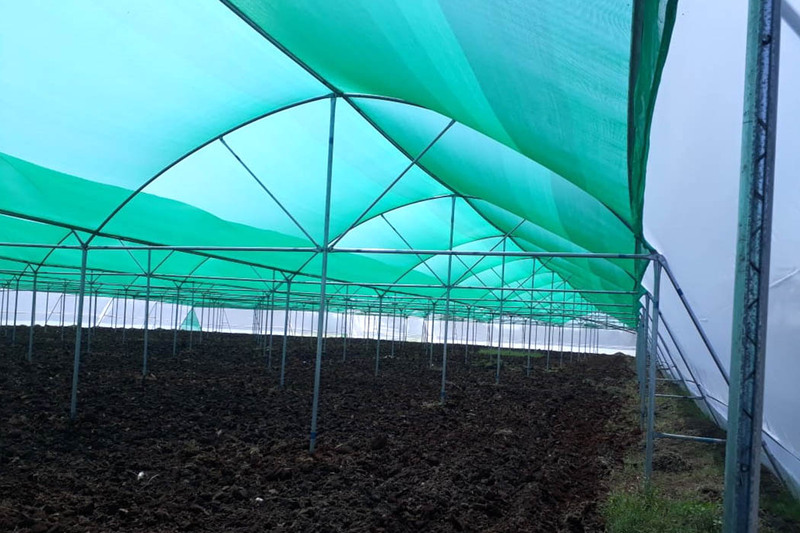 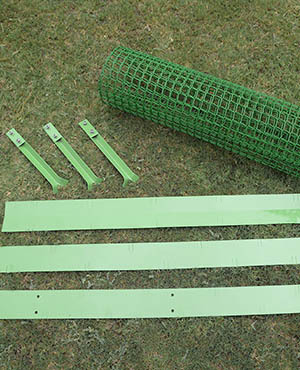 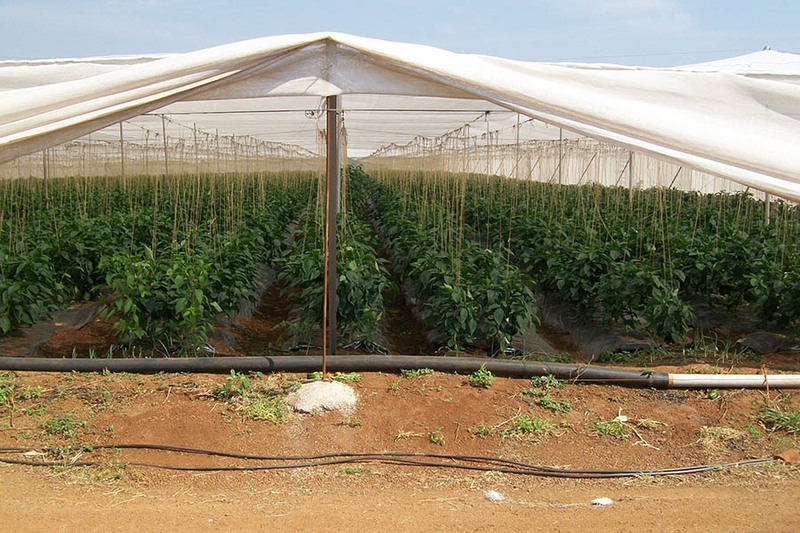 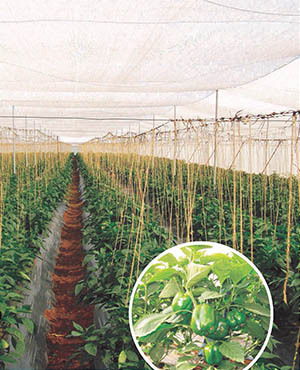 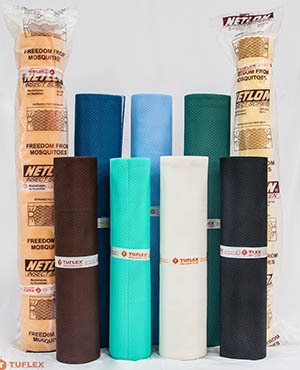 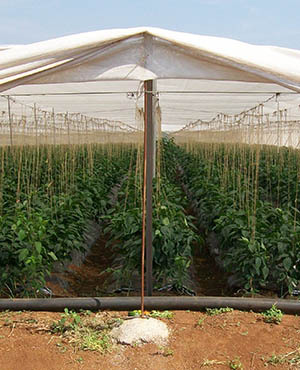 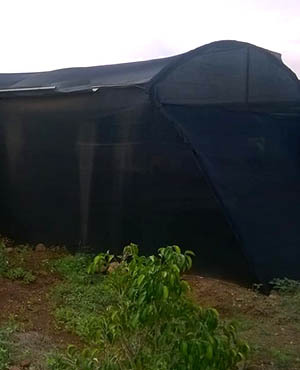 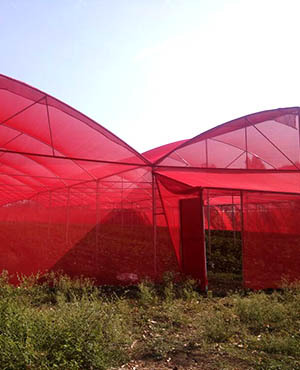 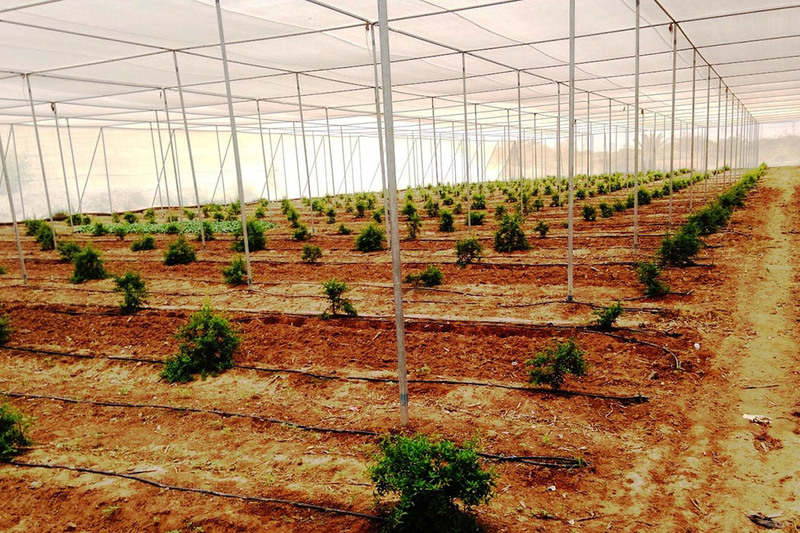 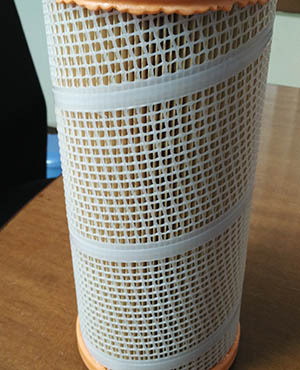 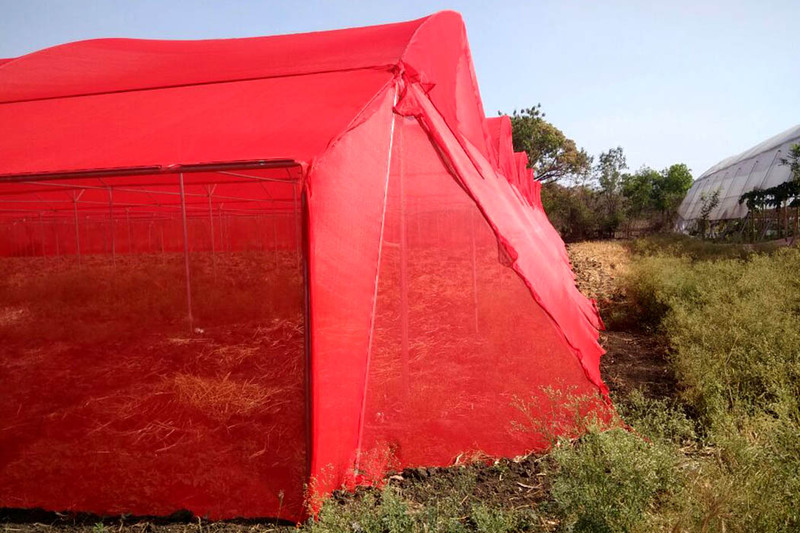 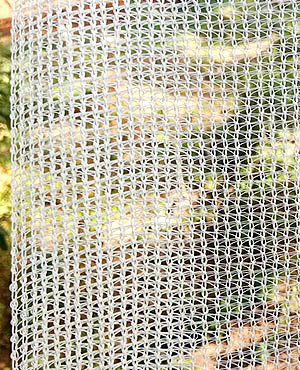 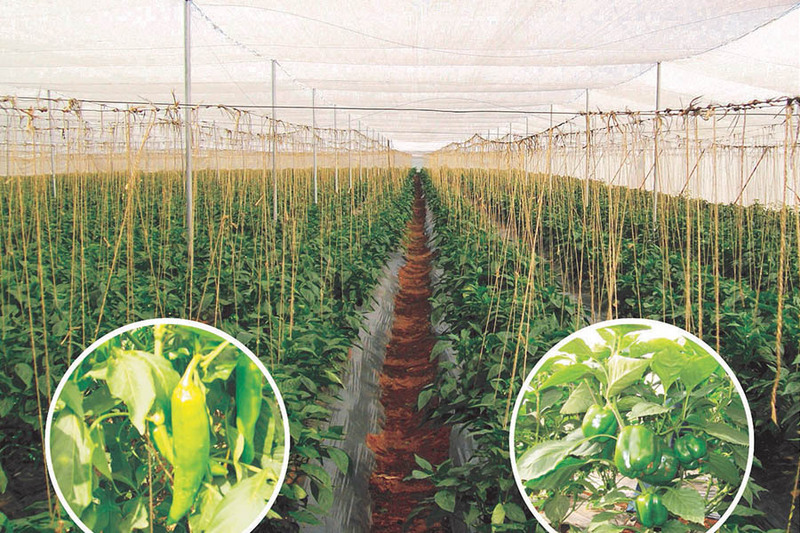 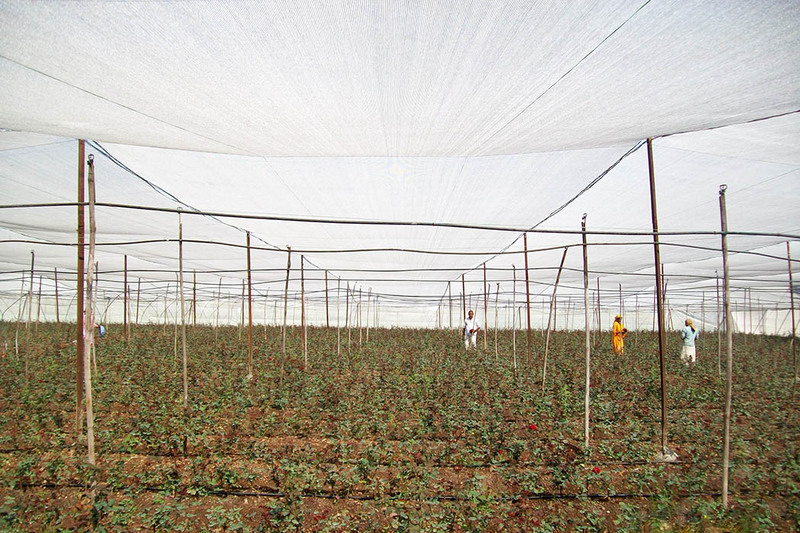 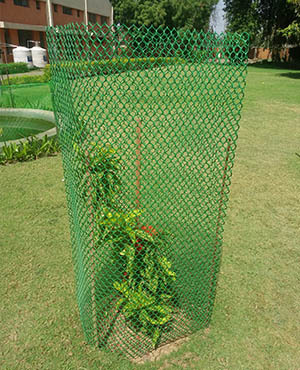 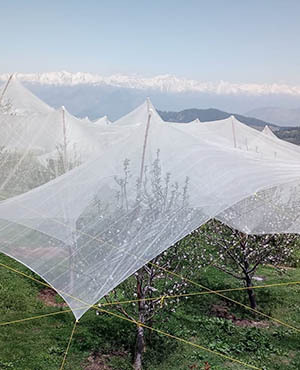 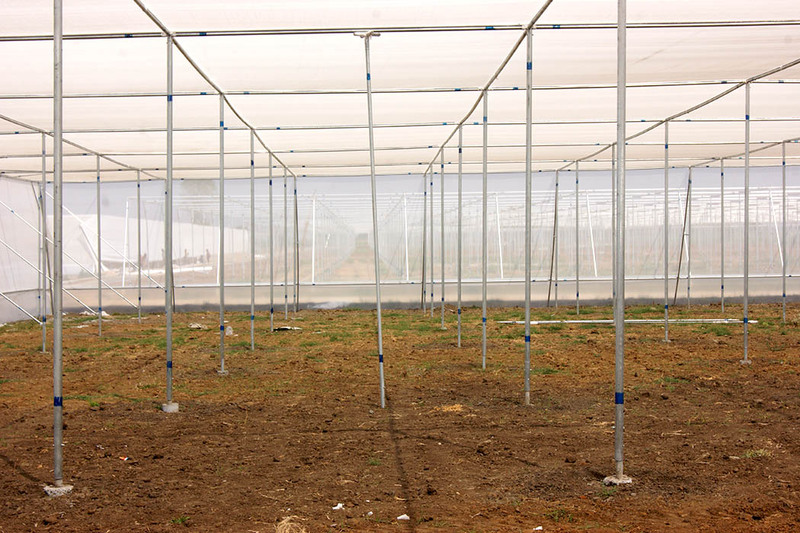 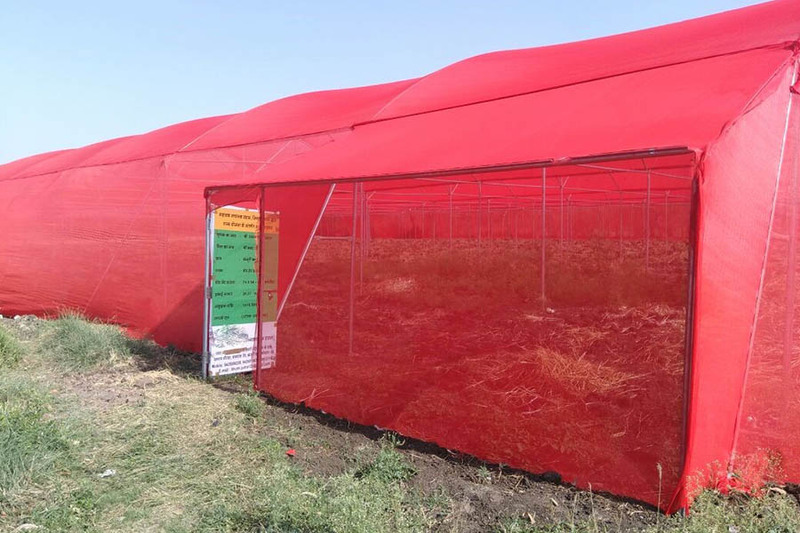 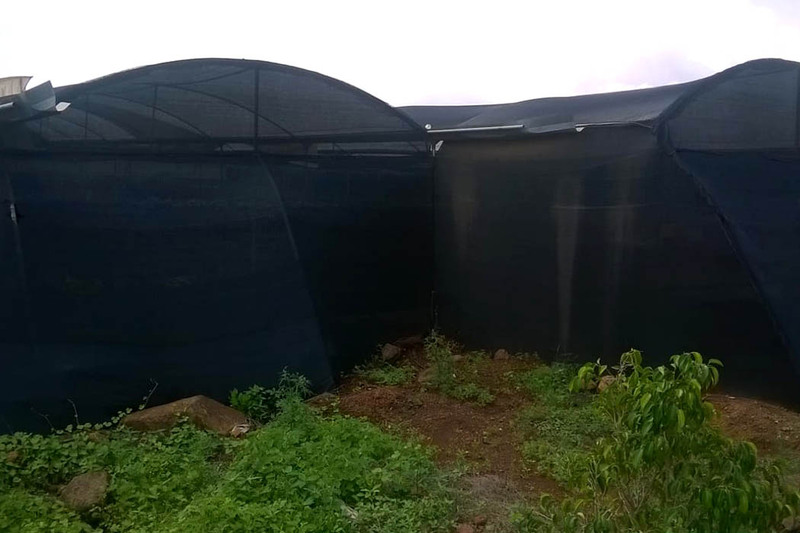 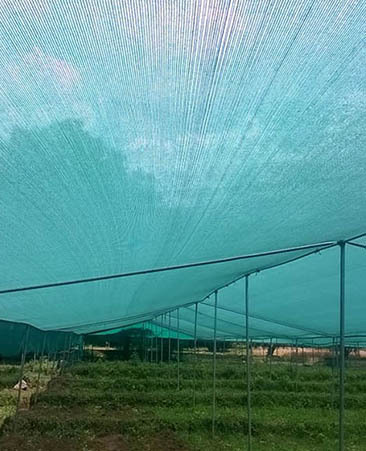 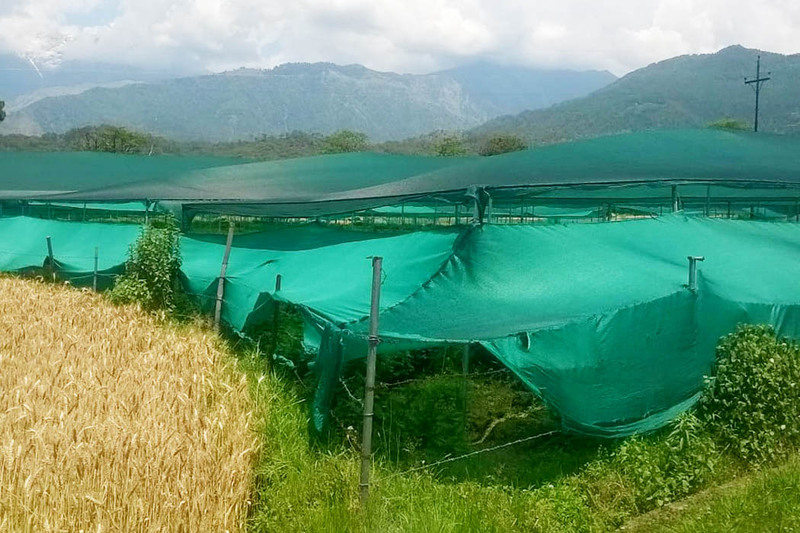 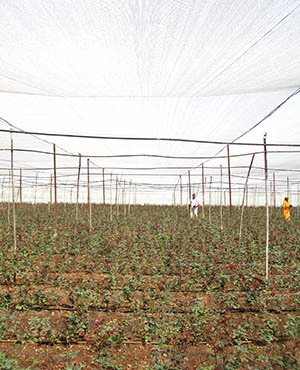 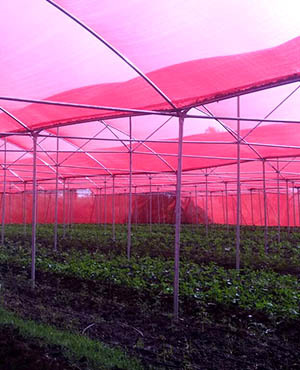 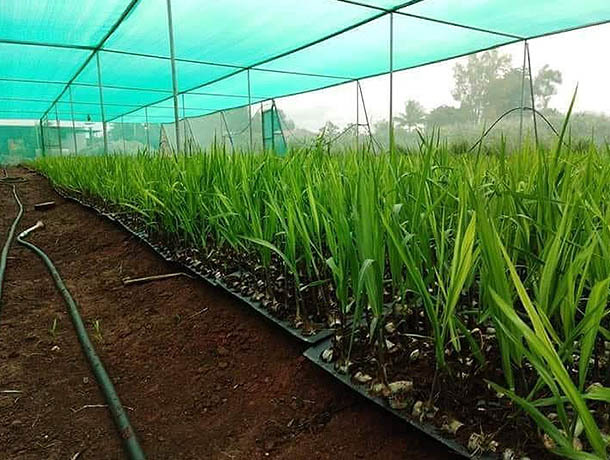 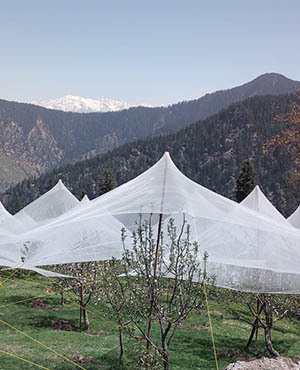 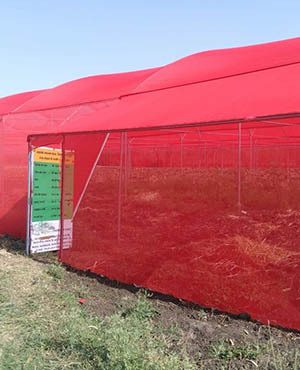 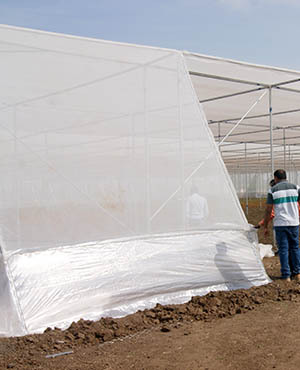 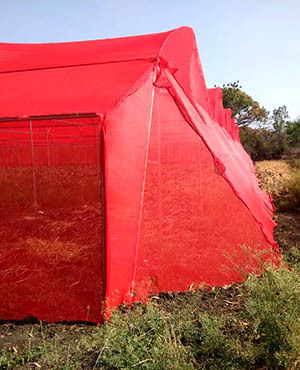 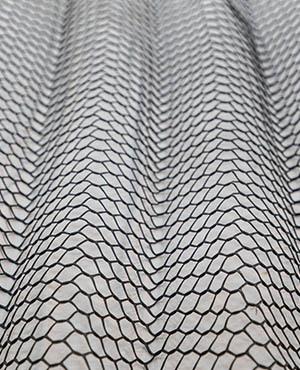 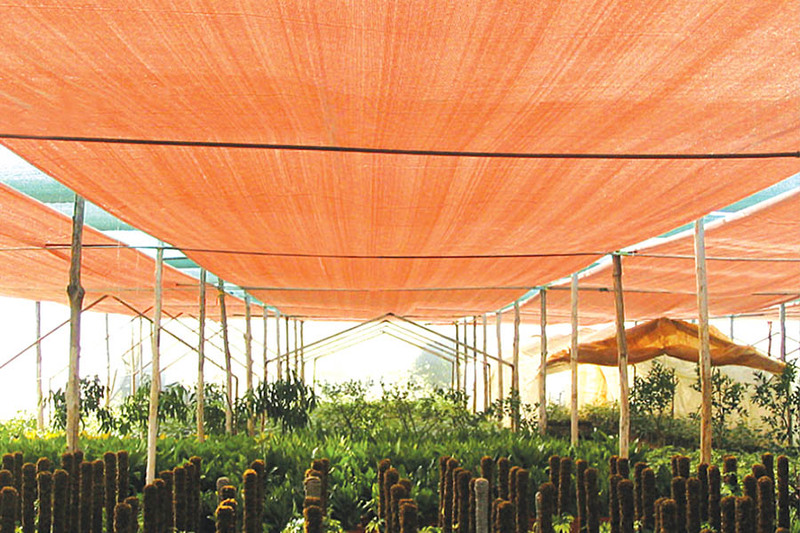 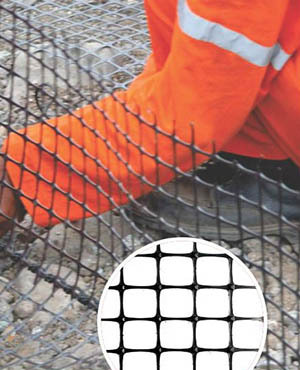 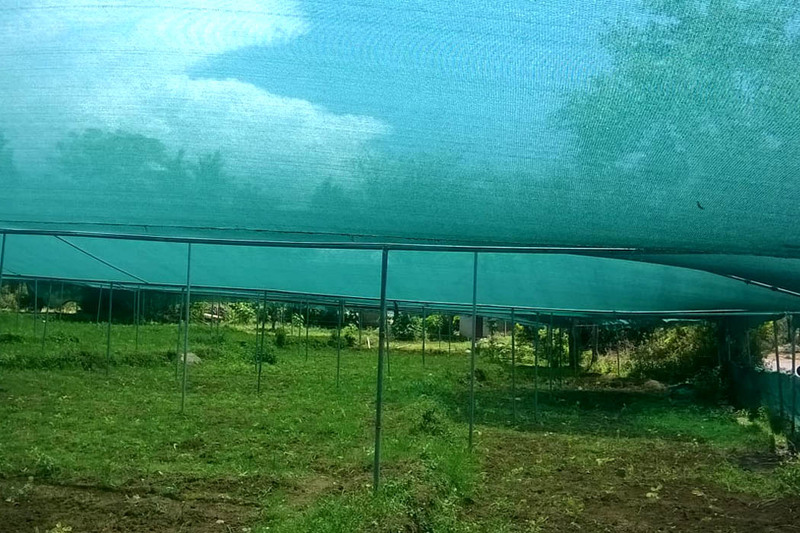 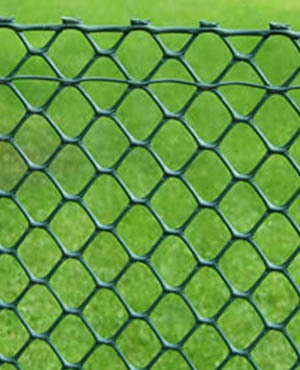 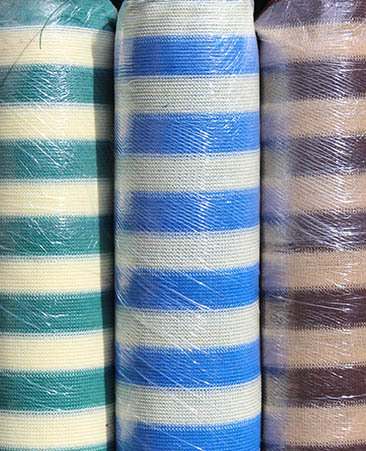 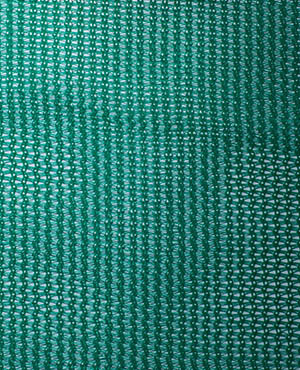 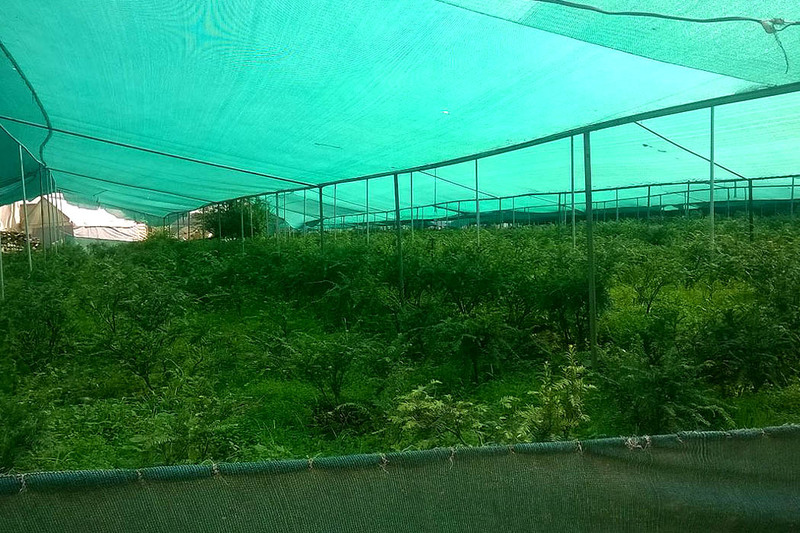 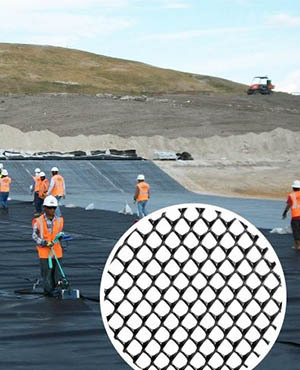 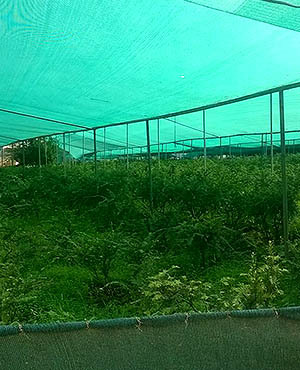 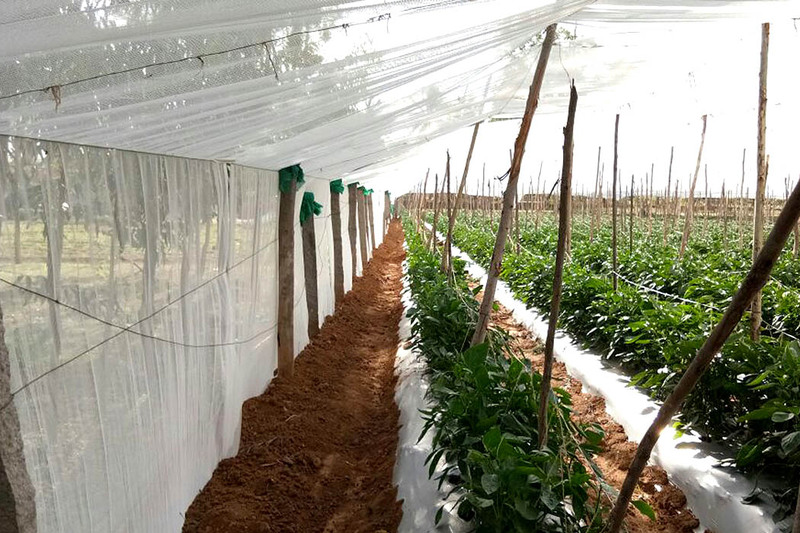 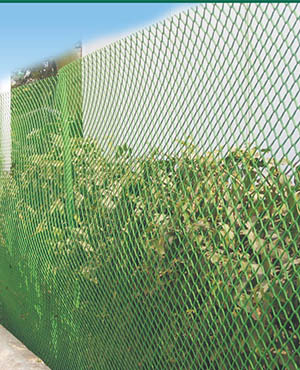 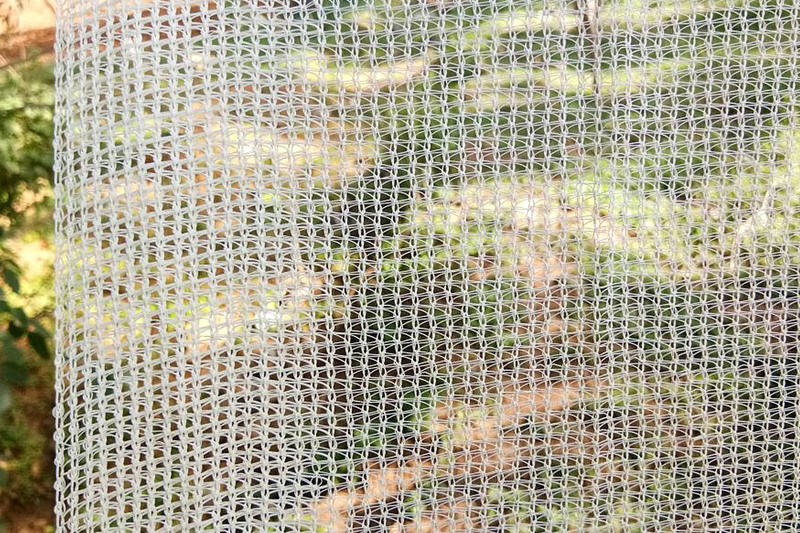 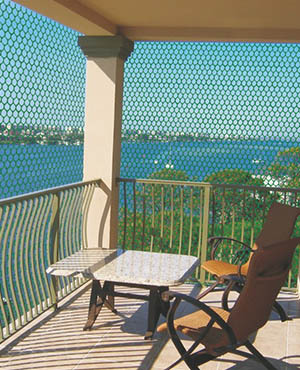 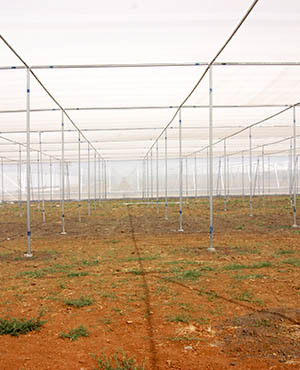 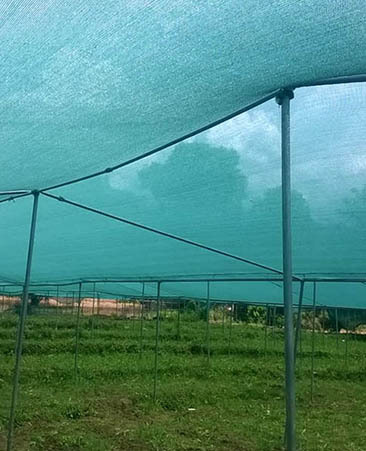 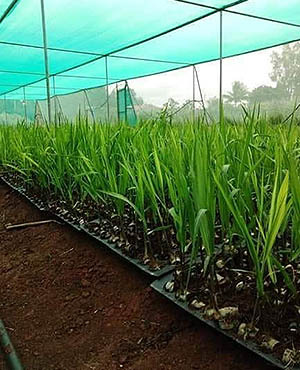 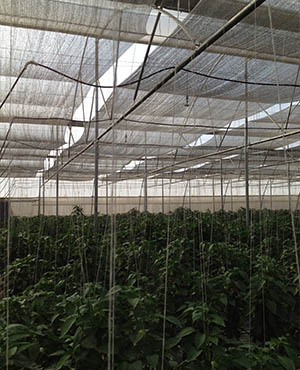 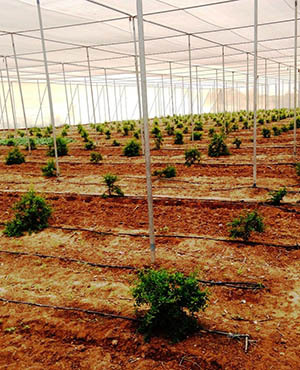 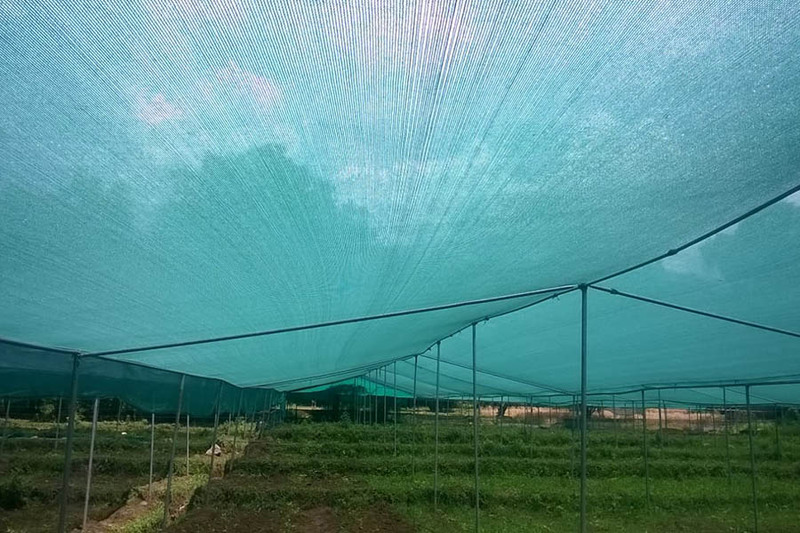 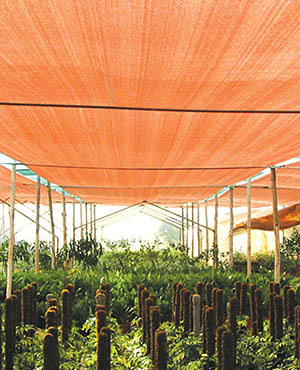 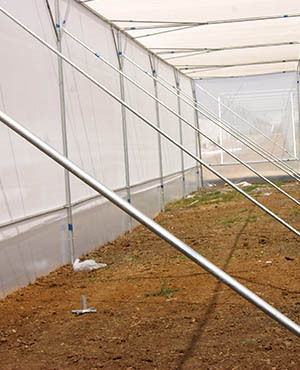 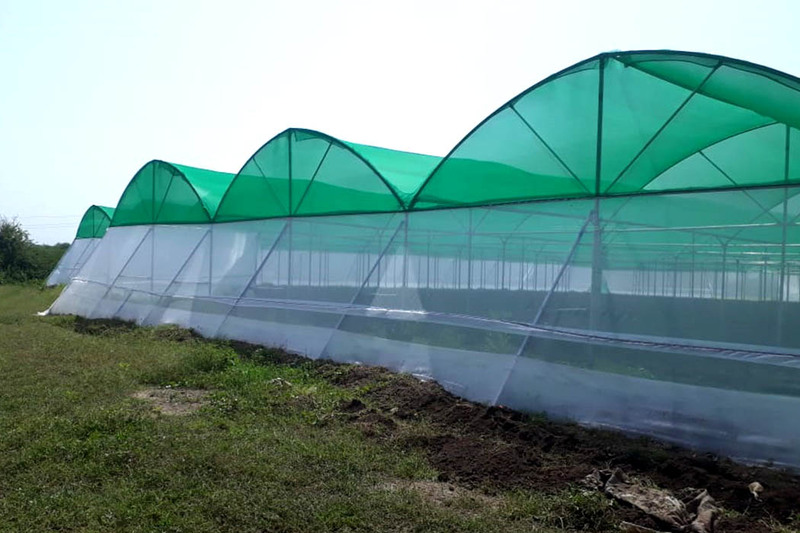 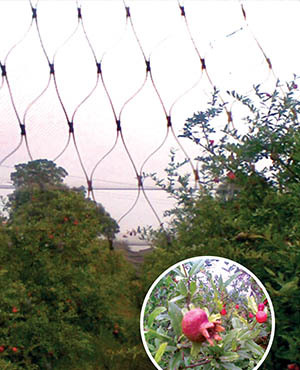 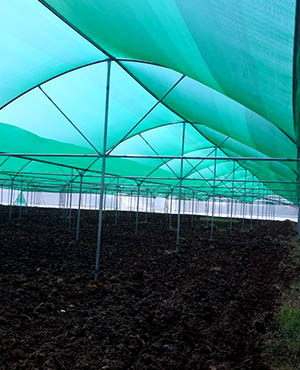 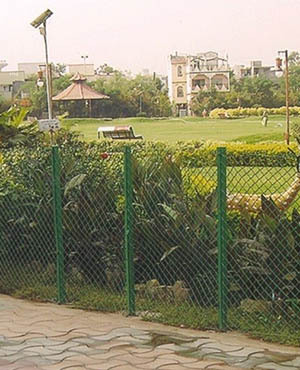 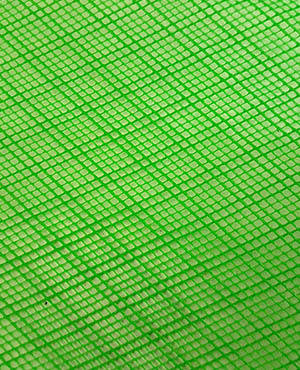 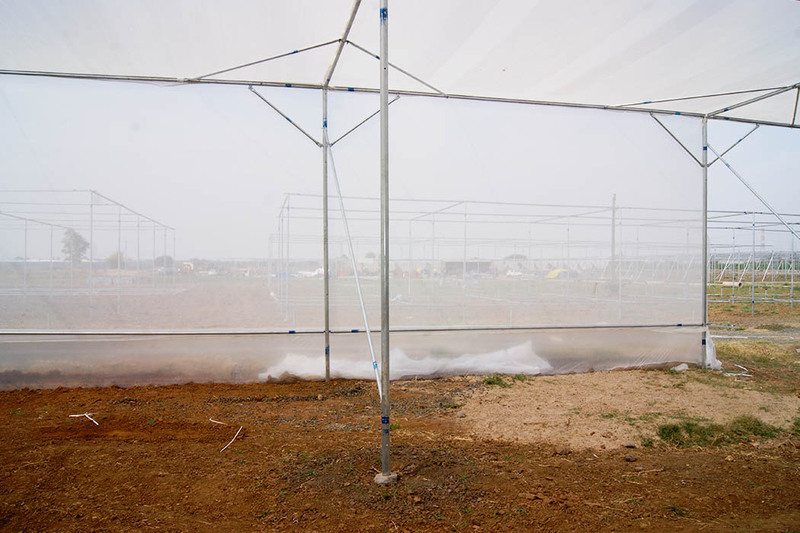 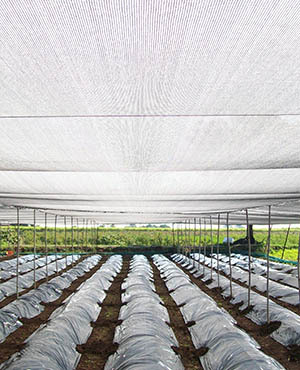 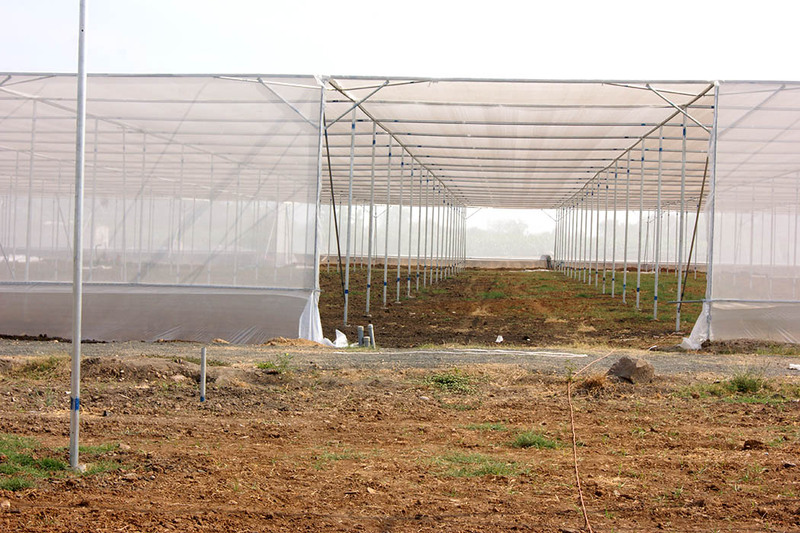 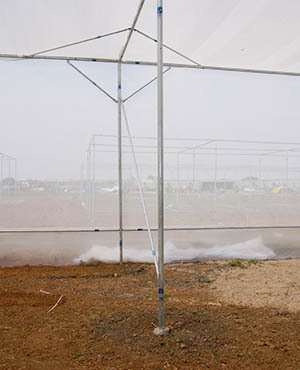 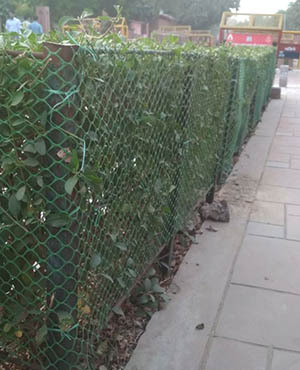 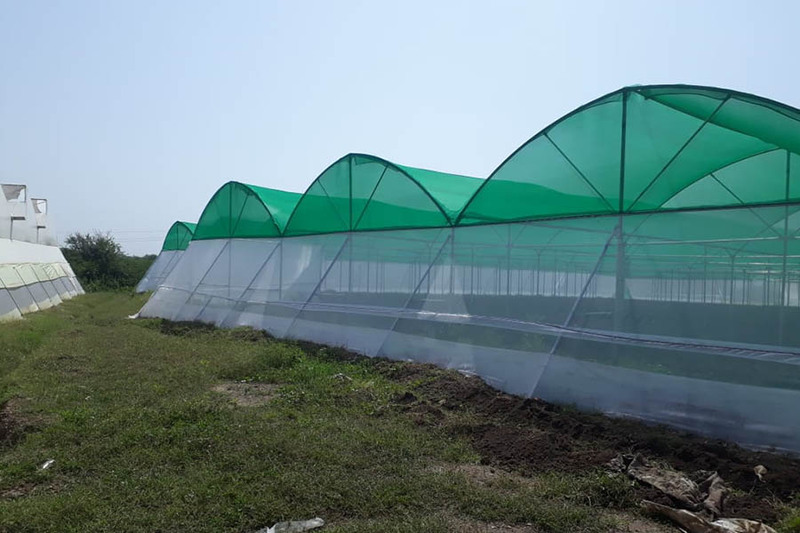 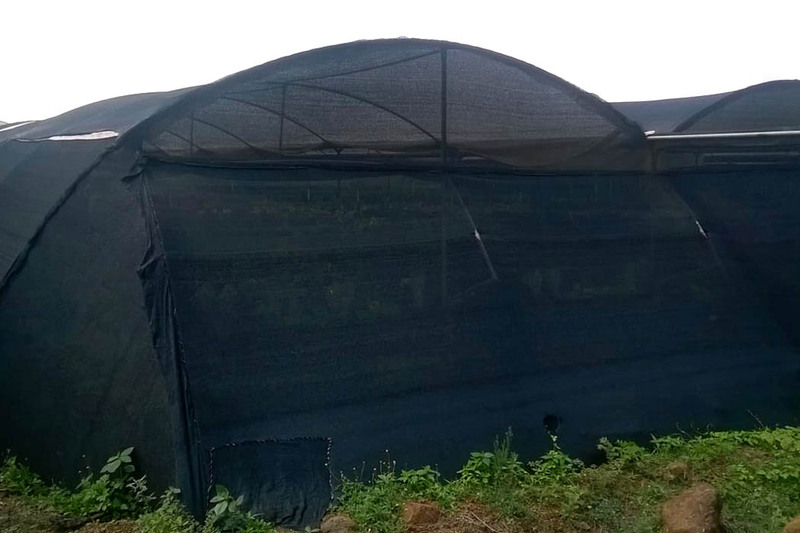 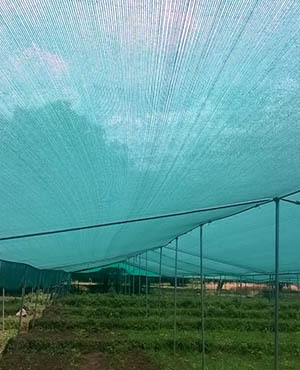 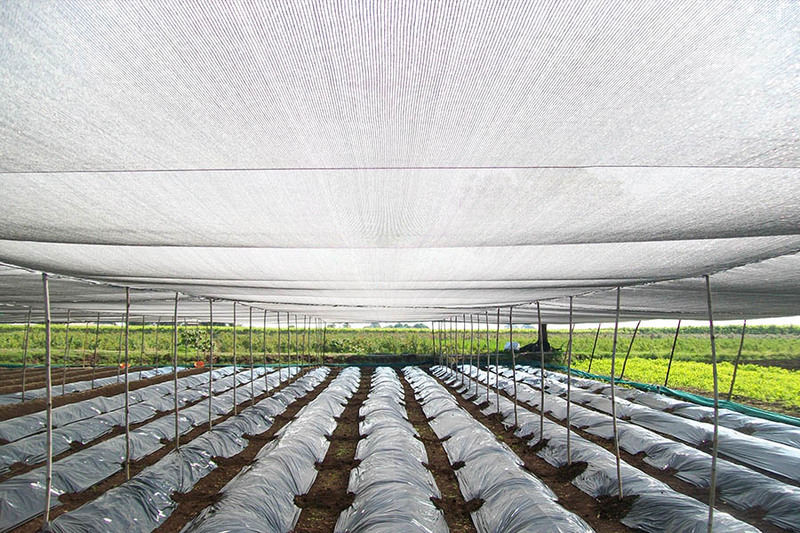 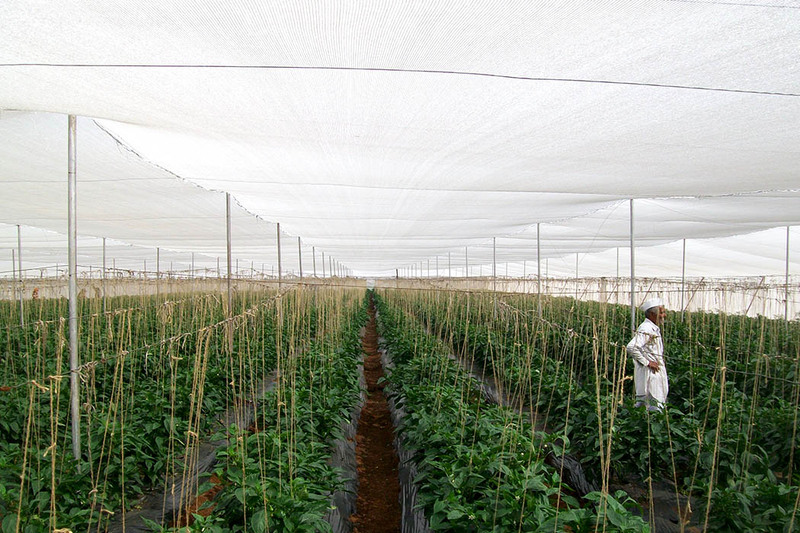 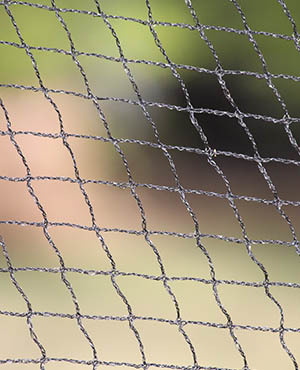 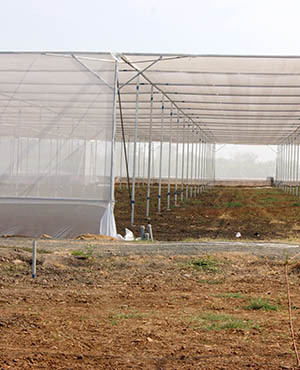 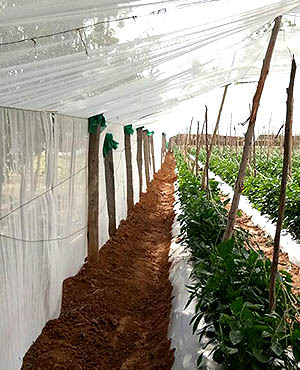 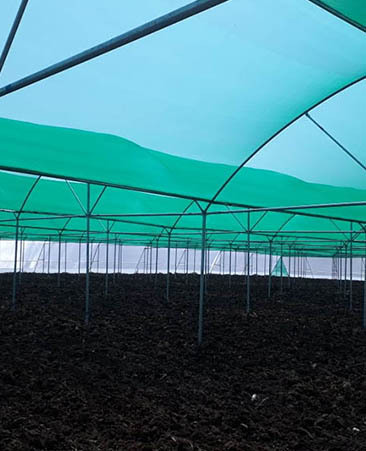 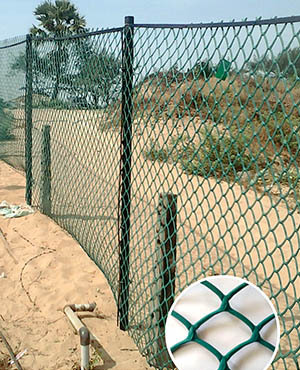 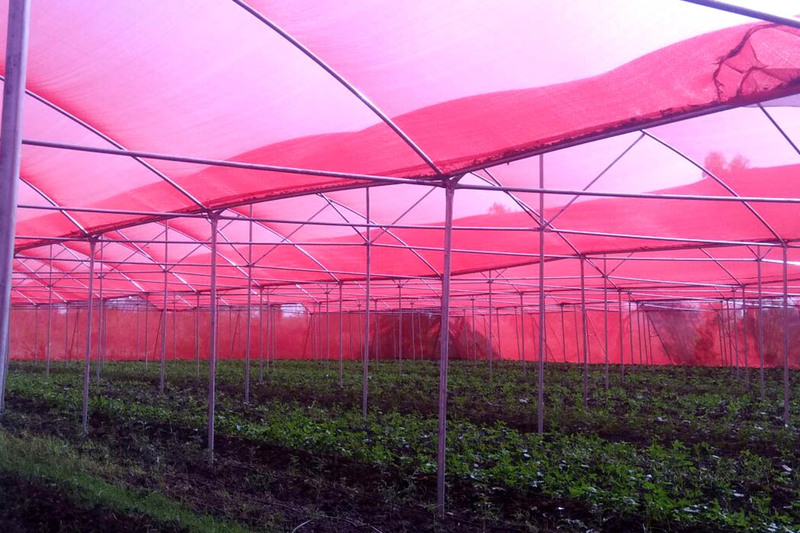 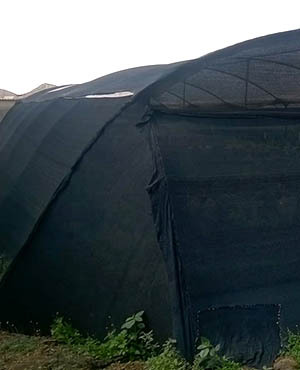 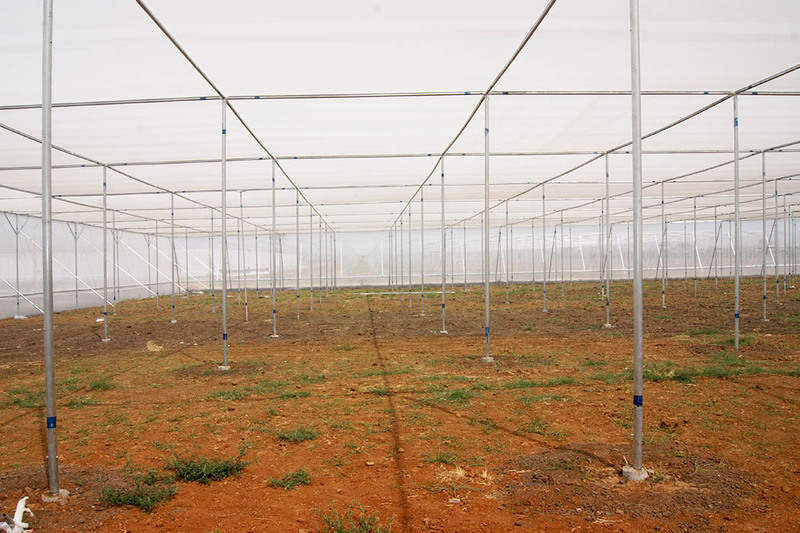 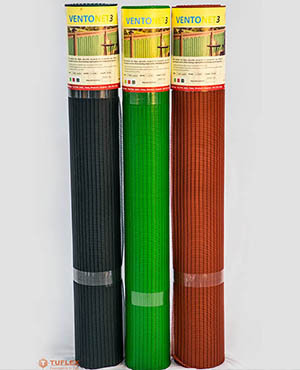 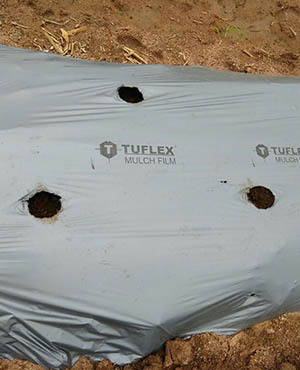 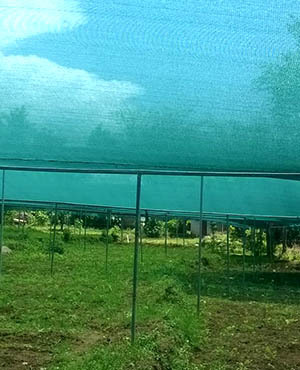 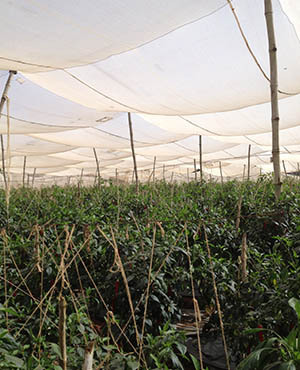 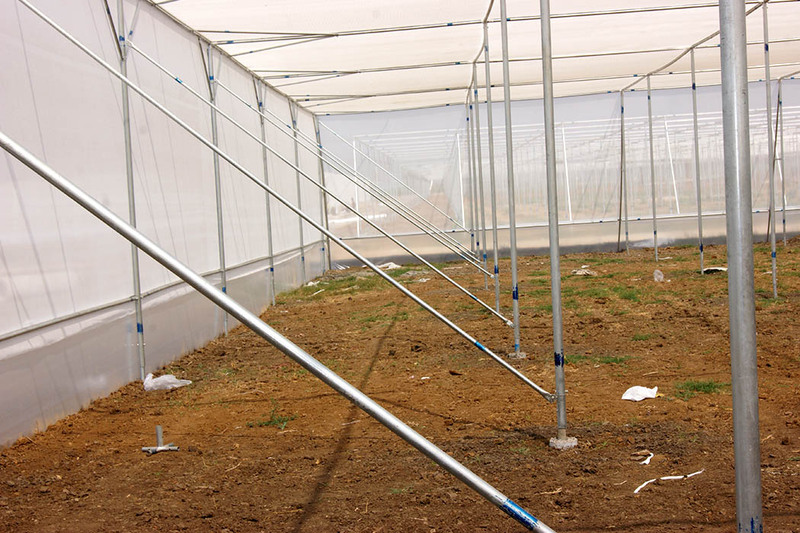 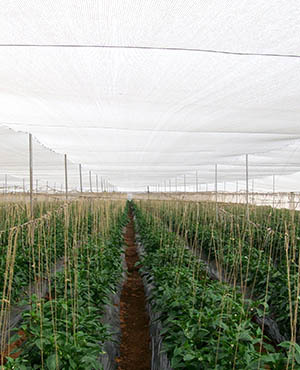 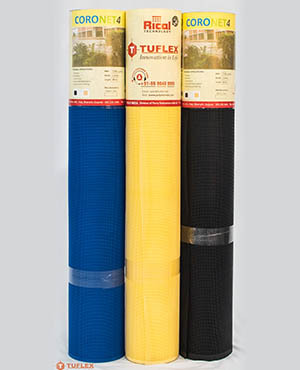 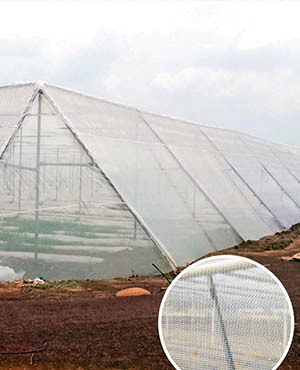 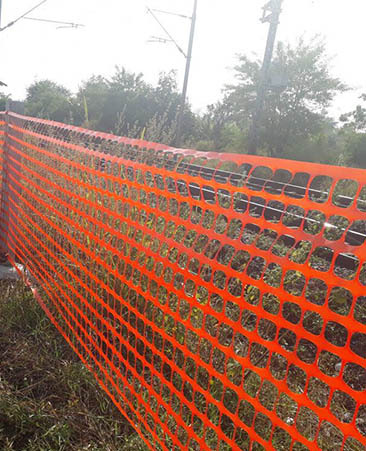 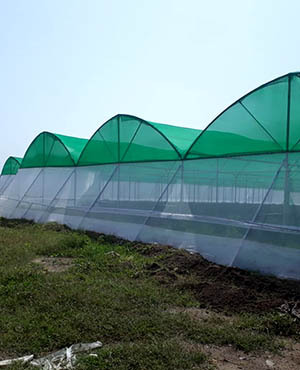 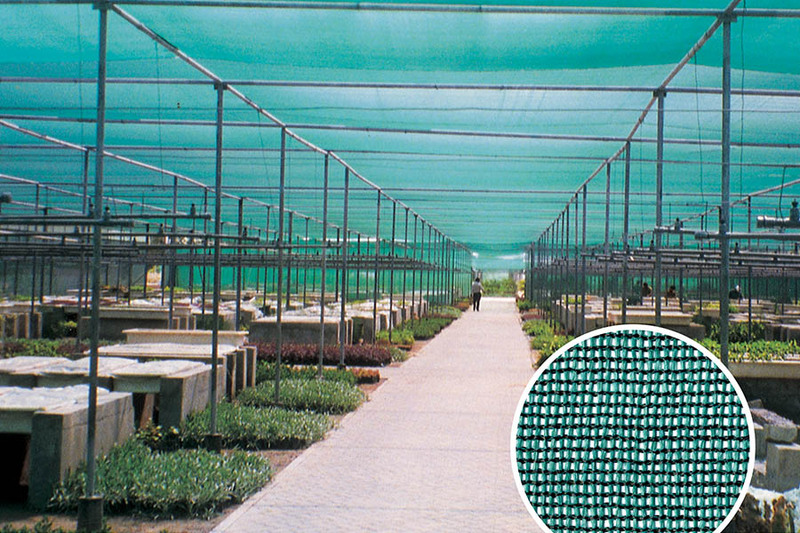 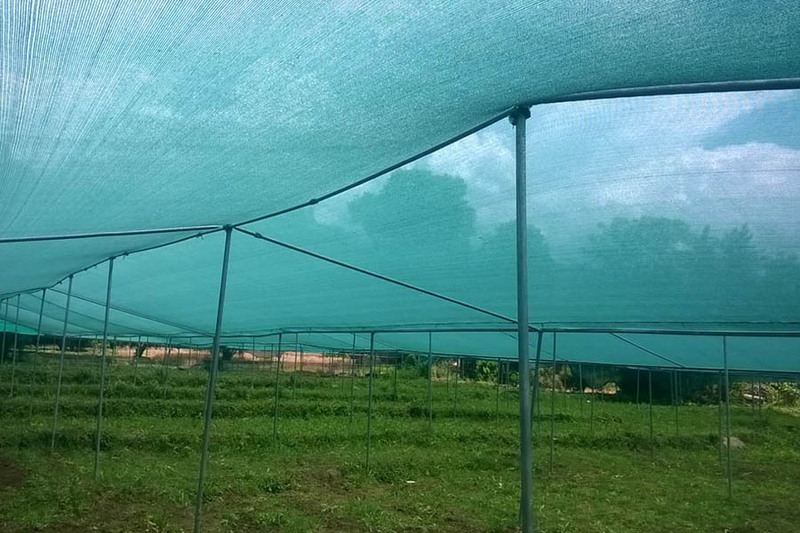 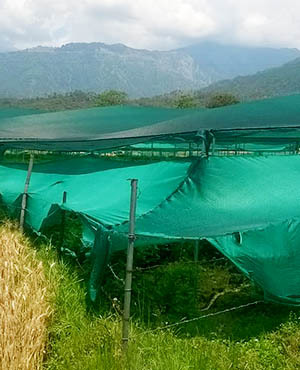 One of our most popular Agro products - Rakshak Agro Shading; constitutes of an extremely durable, tear resistant and lightweight knitted fabric made from 100% high-density polyethylene. 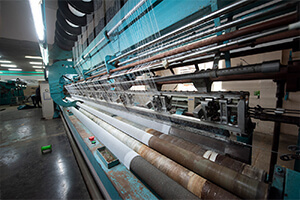 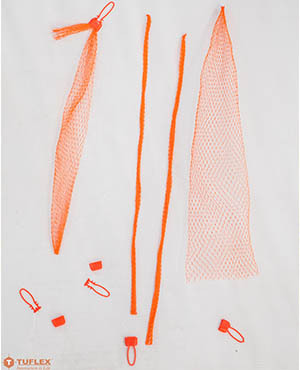 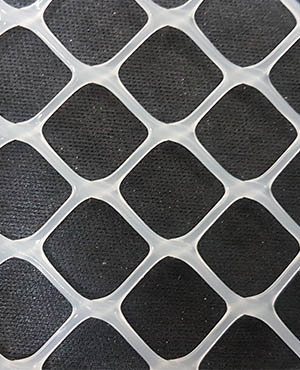 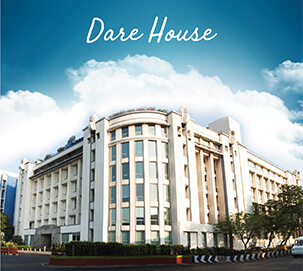 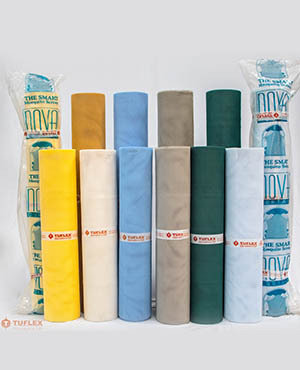 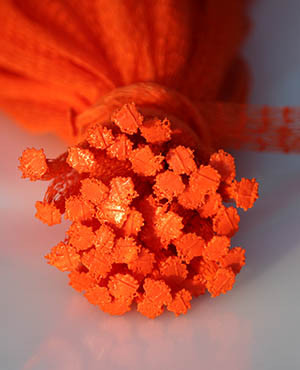 Manufactured using imported machinery from Karl Mayer GMBH, it incorporates high quality raw material & superior knitting technology based on international standards. 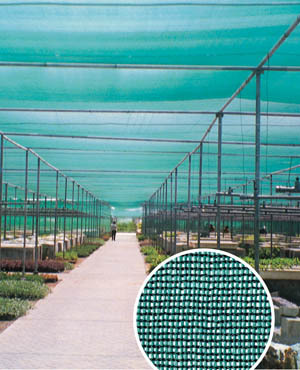 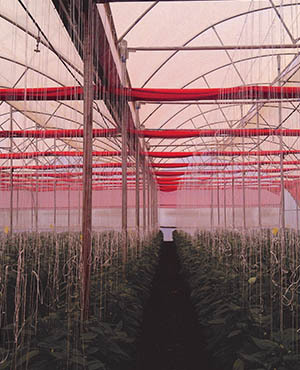 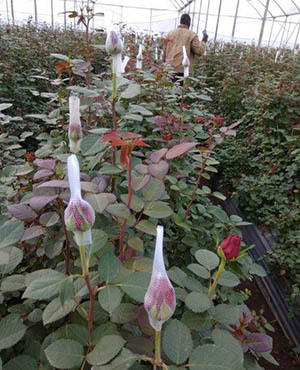 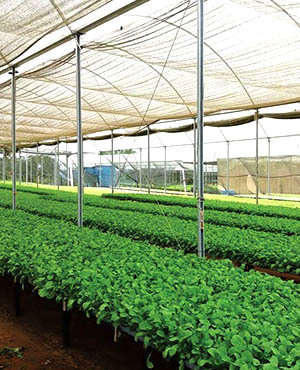 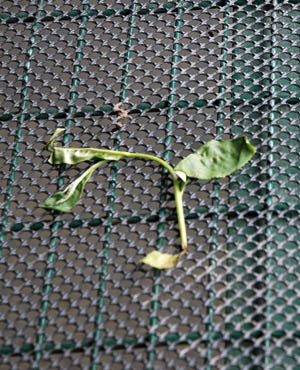 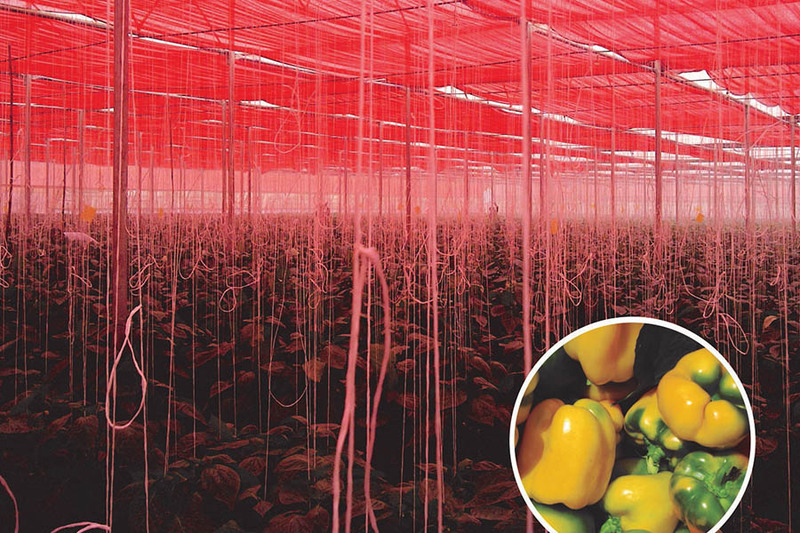 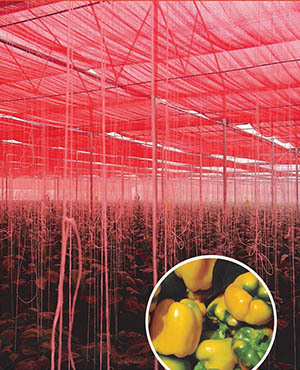 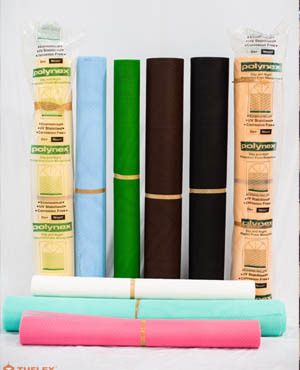 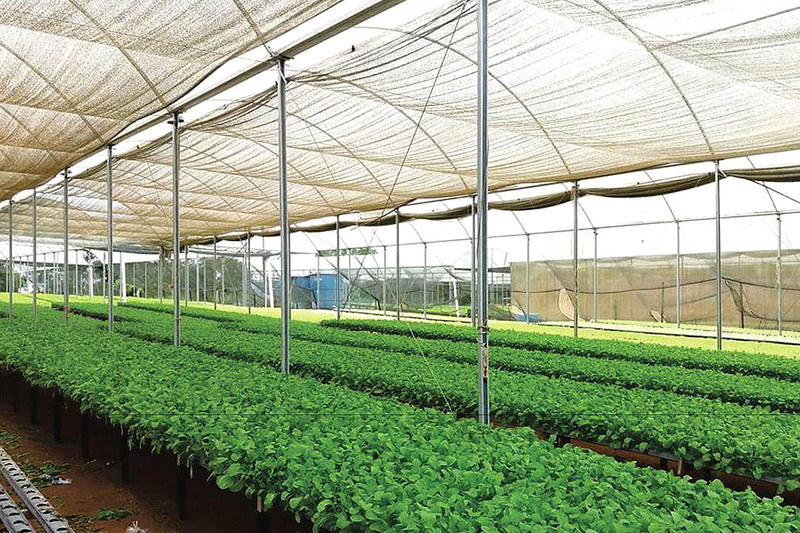 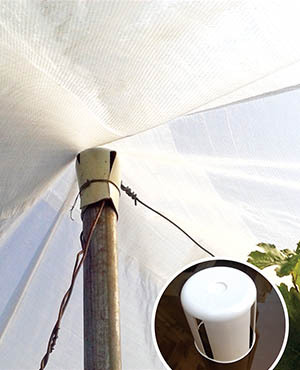 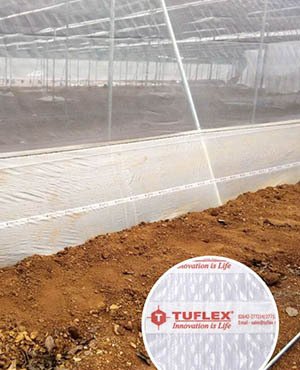 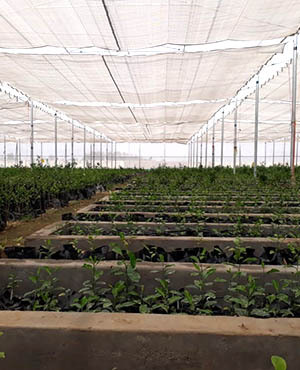 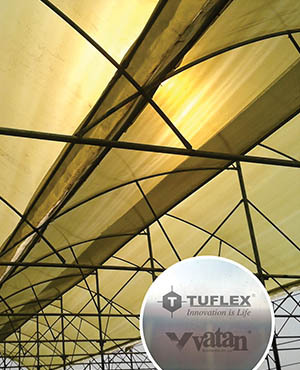 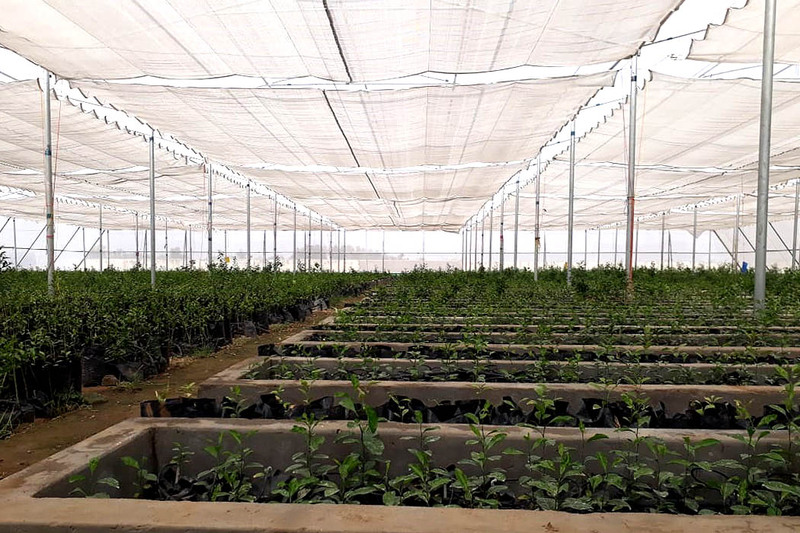 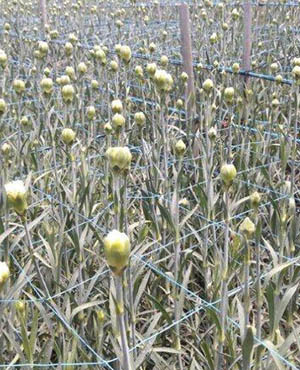 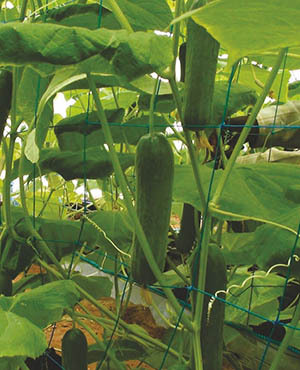 Highly uniform in shade characteristics and UV stabilized for longevity, it is designed to provide protection and create an ideal atmosphere that stimulates plant growth. 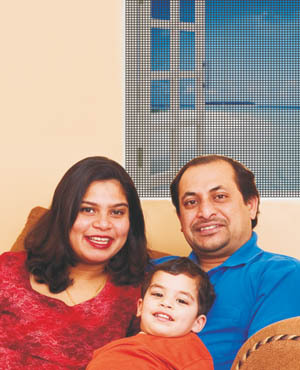 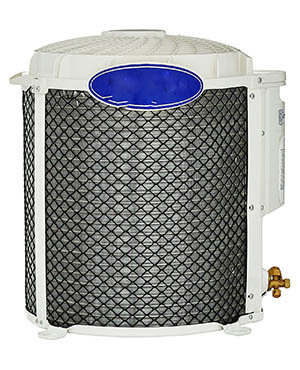 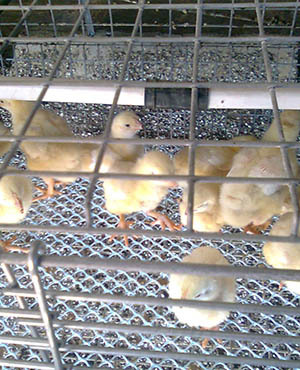 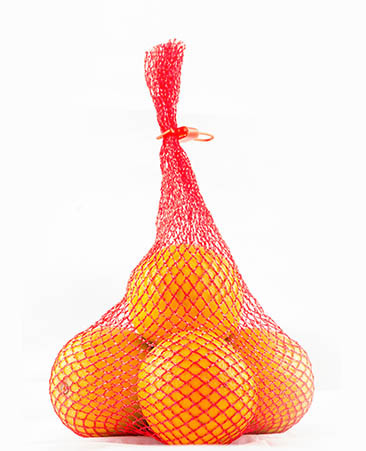 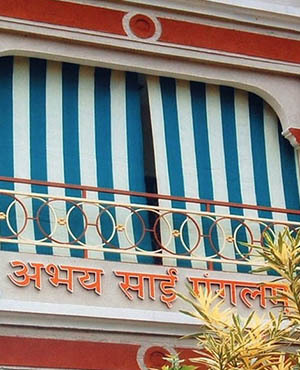 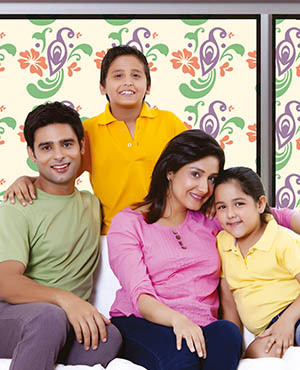 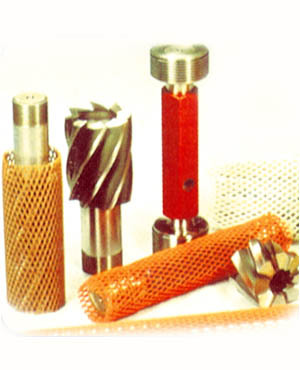 It is available at very competitive rates and promises maximum value for money. 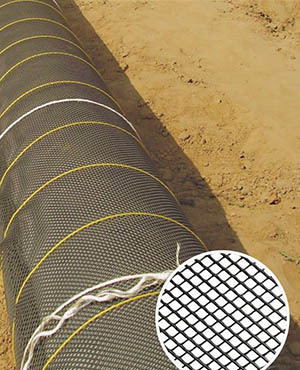 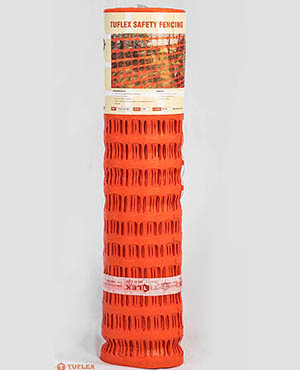 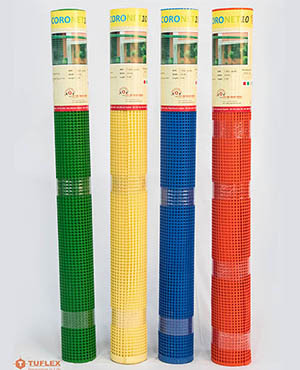 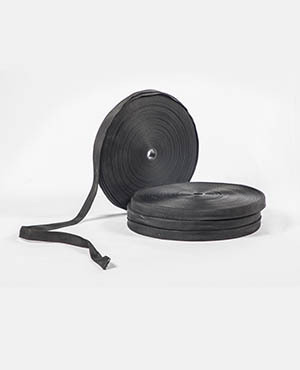 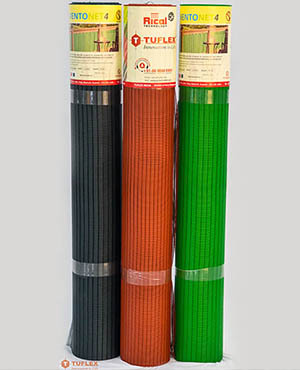 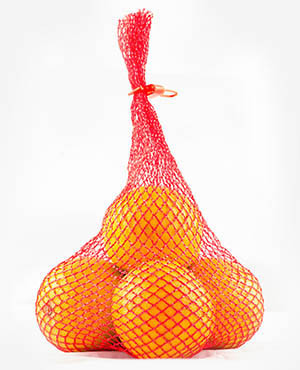 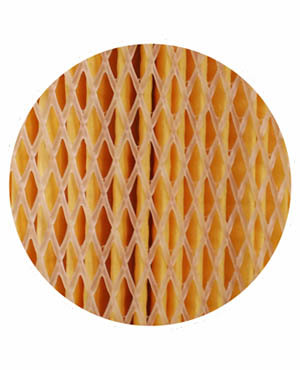 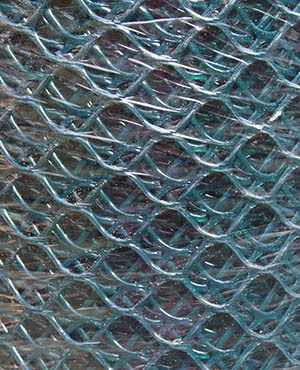 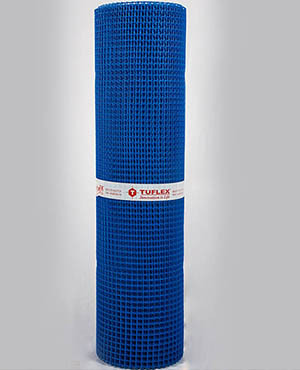 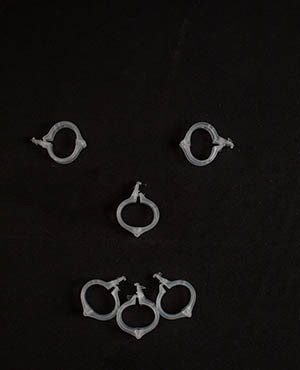 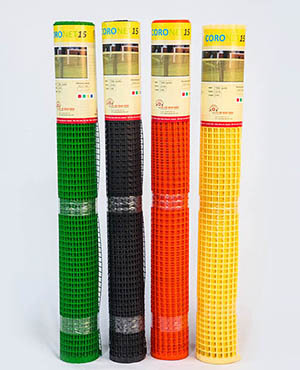 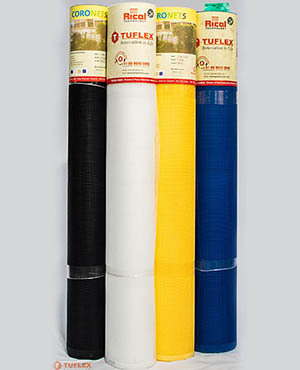 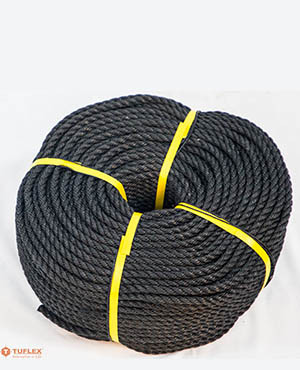 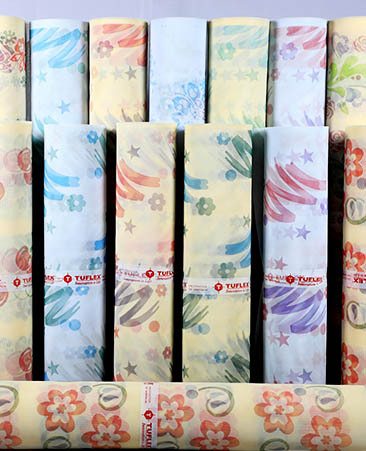 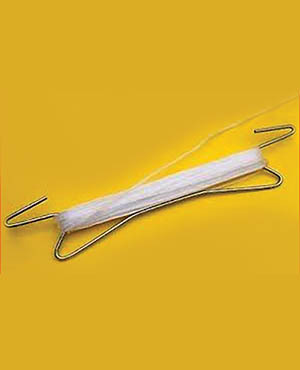 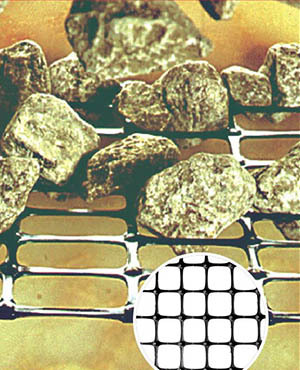 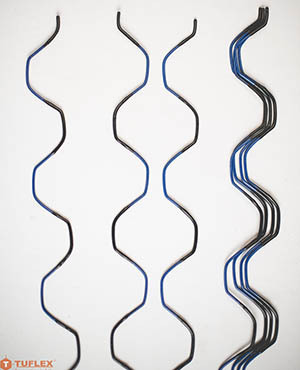 Available in a width of 6.5 meters, it further helps reduce installation costs significantly.